That's not some visual trickery made possible with video editing. 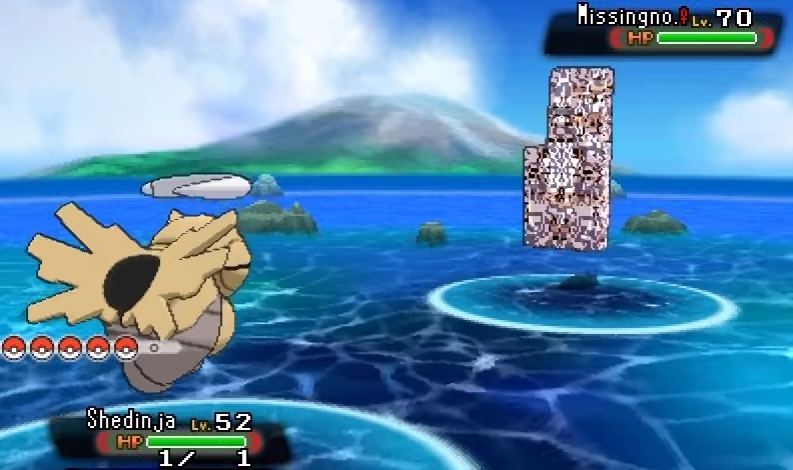 That's actually Missingno in-game! It's catchable and everything. "I used Ohana 3DS and some other open-source tools to extract the [game] files," VGMoose explained in an email. "Then I swapped an existing [Pokemon] model for my custom one, which I made in SketchUp." Really, it's more than just a model-swap. You'll note that VGMoose set the entire thing up so that the player undergoes an arcane ritual involving talking to specific NPCs and swimming up and down a specific patch of water to make Missingno appear, somewhat like in the older games. "It was kind of a trial-and-error learning experience," VGMoose said. "I had to do a lot of research about 3D modelling to make the model, then apply the texture so it looked right in the game. It's still not perfect, but a little glitchiness is forgivable when it comes to Missingno." VGMoose says the Missingno hack was inspired by the announcement that Red, Blue and Yellow were coming to the 3DS eShop earlier this year. "People were speculating that Missingno might become 'official,' and I've always thought that would be cool," VGMoose said. "So I think doing a pretend event along those lines would be a fun wish-fulfillment mod." Of course, part of the inspiration also came from the fond memories of encountering Missingno back in the good ol' days. "I remember being really fascinated by why that sequence of events made it appear, why it did different things in different people's games, and how the whole thing worked," VGMoose said. "I also think the name 'Missingno.' 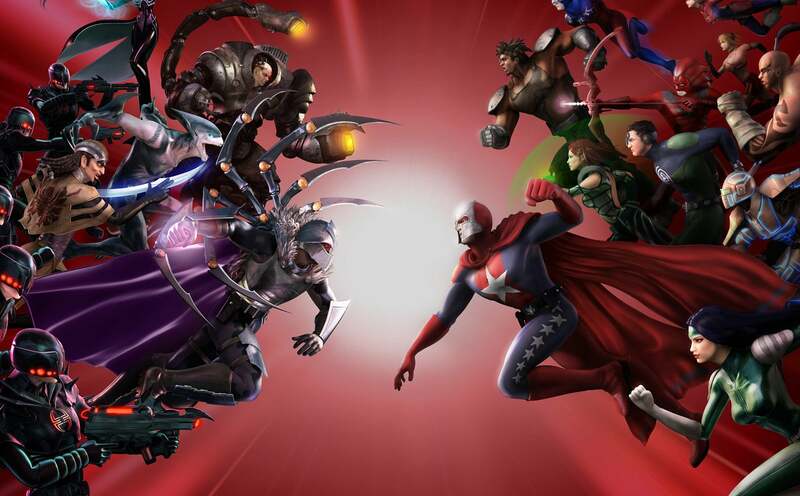 was a big part of why it was so cool and why it still interests people today," VGMoose said. "Everyone knew that there were 151 Pokemon, so the existence of this thing called 'missing number' made it seem like it was meant to be found — like it HAD to mean something. The programmer at Game Freak who gave the glitch a name ended up capturing a lot of peoples' imaginations." You can check out VGMoose's YouTube channel here.